One of my clients has been concerned about the amount of vitamin B12 she should be taking. You will find a variety of views about how much of this or that micronutrient (vitamins and minerals) you should have each day. As a general rule, optimum nutrition comes from making sure that we eat diet full of beans, whole grains, nuts, seeds, fruit and vegetables – especially dark green leafy veg and lots of berries – while cutting out the meat, dairy, eggs processed foods, and added SOS (salt, oil and sugar). Vitamin D (The “sunshine” vitamin?). 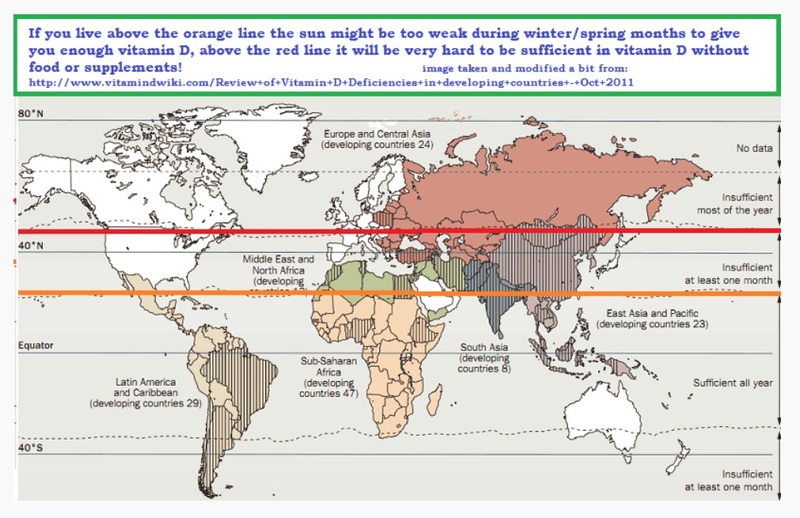 Well, yes, if you are getting enough sun; but vitamin D deficiency is shockingly common around the world (5.). Some authorities (6.) recommend as little as 10 mcg daily, while others (7.) recommend 50 mcg daily. I personally take 20 mcg daily. (I suggest you check out the map below to see where you are in the world). 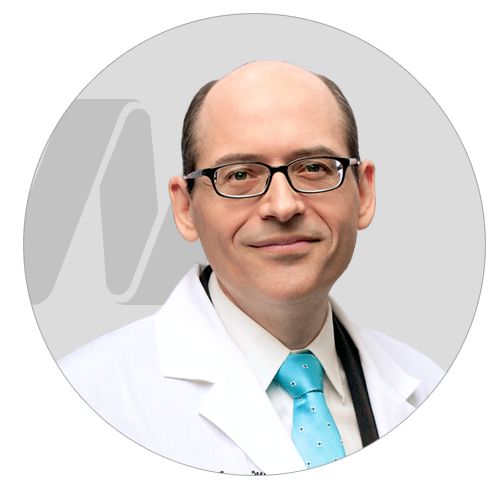 Then check out Dr Greger’s specific advice about when you should take supplements and when you should be able to get enough midday sun exposure: usually between 15-30 mins depending on skin type and time of year. 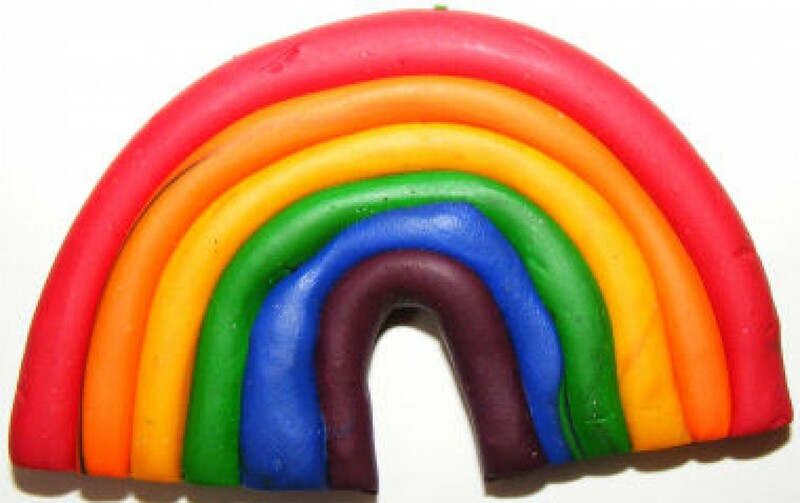 (8.) If you are still not sure about how much sunshine and vitamin D supplementation you need, there’s much more specific information here. 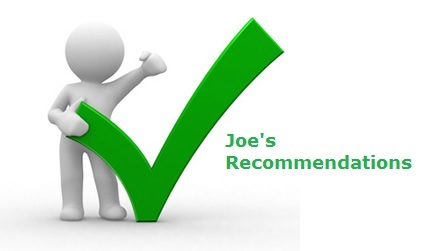 Most of my recommendation are based on advice from Dr Greger. You can have it from the “horse’s mouth” by clicking on the doctor’s mouth!